Call 605-252-5316 to schedule your first appointment. If you’re in need of assistance with hearing aids in Watertown, SD, you can trust the caring Hearing Care Specialists at your local Miracle-Ear® office. We're America's most recognized brand of hearing aids, and our hearing aids are backed by outstanding service and ongoing care at more than 1300 independently owned and operated locations nationwide. Our hearing aids that utilize our GENIUS™ Technology are designed with functionality and comfort in mind. Equipped with Bluetooth® capability, you can easily and discreetly adjust volume levels from your smartphone with our mini MEBluConnectTM Remote app*. With mini MEBluConnect accessories, it’s also possible to stream your favorite music and telephone conversations directly into your ears. If you’d like to improve the clarity of your hearing in crowded places, give our hearing center in Watertown a call today. You'll discover and experience the Miracle-Ear advantage as one of our experienced Hearing Care Specialists helps you find the best hearing solution for your specific needs. All of our hearing aids are backed by knowledgeable support, a warranty†, a free aftercare package, and a 30-day, risk-free trial††. 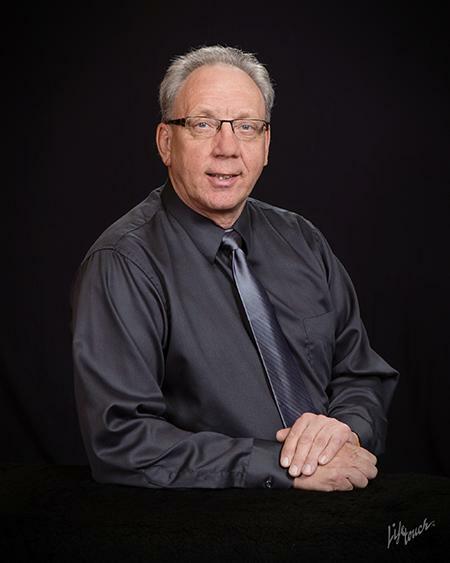 Douglas has worked for Miracle-Ear for 33 years in the upper Northeast area of South Dakota. He has 35 years of experience as a hearing aid specialist. Douglas is South Dakota State License-Board Certified in hearing aid science. Doug receives yearly continuing education. Douglas's favorite part of working for Miracle-Ear is seeing the improvement that hearing aids make in a person's life. I rate this location 5 stars as she couldn’t have been any better with helping me! She helped with anything I questioned, she is just the best! After coming to Miracle-Ear I get to experience more pleasure in being around people in a crowd and not anything in a conversation. Miracle-Ear is very good at servicing any problem you might have with your hearing aids. I like the service I get, I can just call & most of the time I can get in the same day. They are there to help me. They are friendly and enjoyable to talk with. Before I came to Miracle Ear it was difficult for me to play cards or even talk on the phone. My service was excellent as he was very patient with me and helped me so much!